If you don’t already have the latest version of iTunes you will need to upgrade before you can activate your new iPhone. The basic rate plan is a reasonable $59.99 per month. 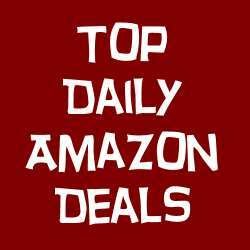 If you don’t need to talk a lot during the day that seems to be a great plan considering you get unlimited data (E-mail and web browsing) and 5000 night and weekend talk minutes. You will be able to activate you new iPhone at home through Apple’s iTunes. 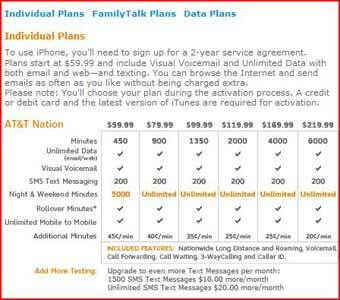 All of the plans limit you to 200 text messages per month but you heavy texters can get a unlimited text upgrade with any package for $20 more a month. Hopefully Apple will have ironed out any Windows Vista problems that gave us so many problems with iTunes.